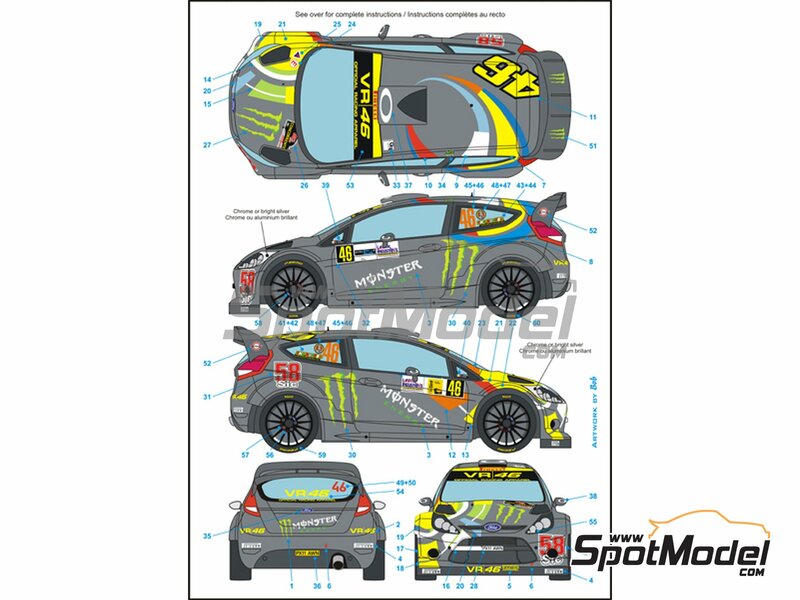 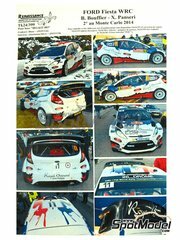 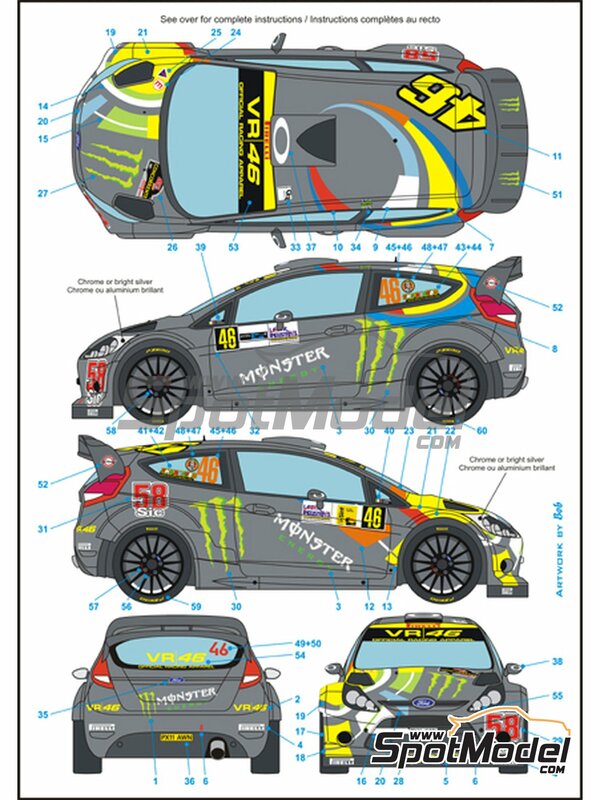 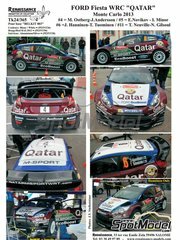 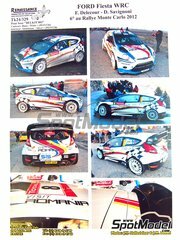 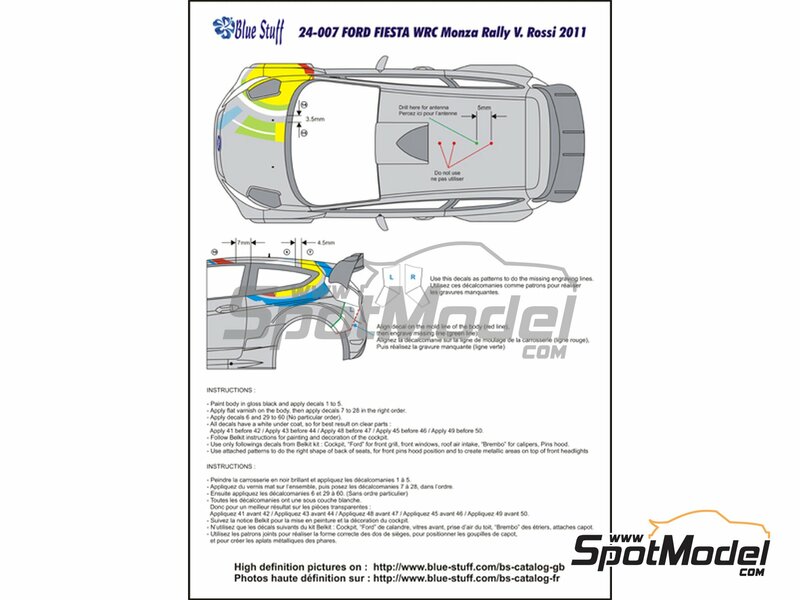 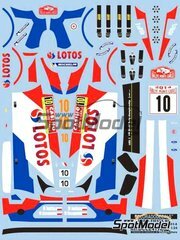 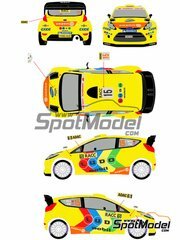 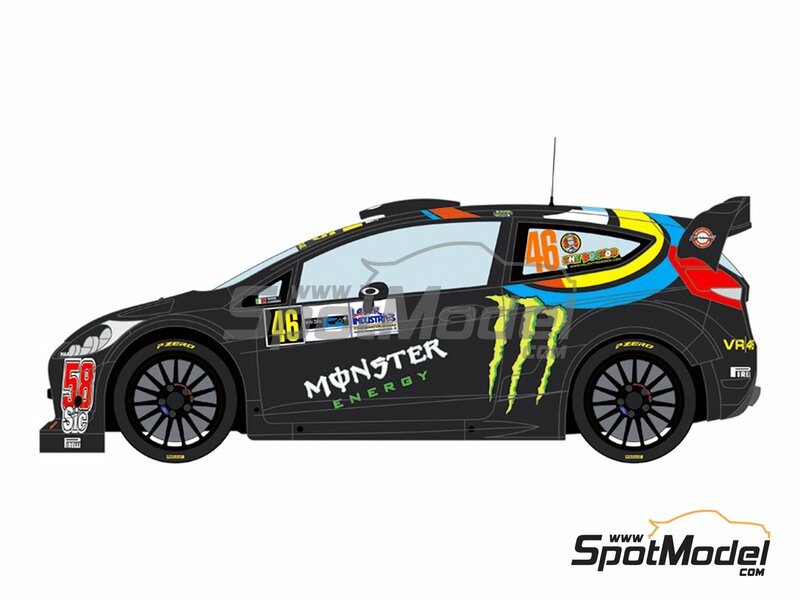 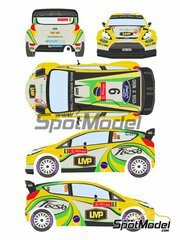 Livery used by Valentino Rossi in his Ford Fiesta WRC during the Rally Show held at Monza in 2011. 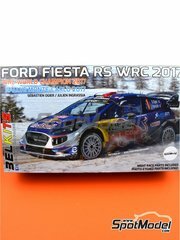 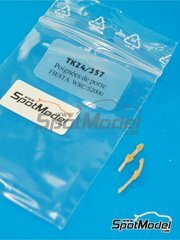 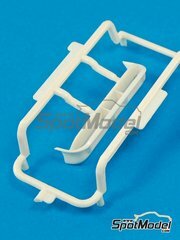 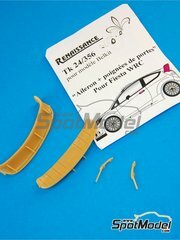 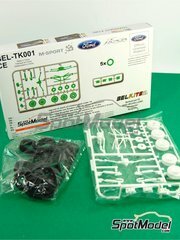 Manufactured by Blue Stuff in 1/24 scale with reference 24-007. 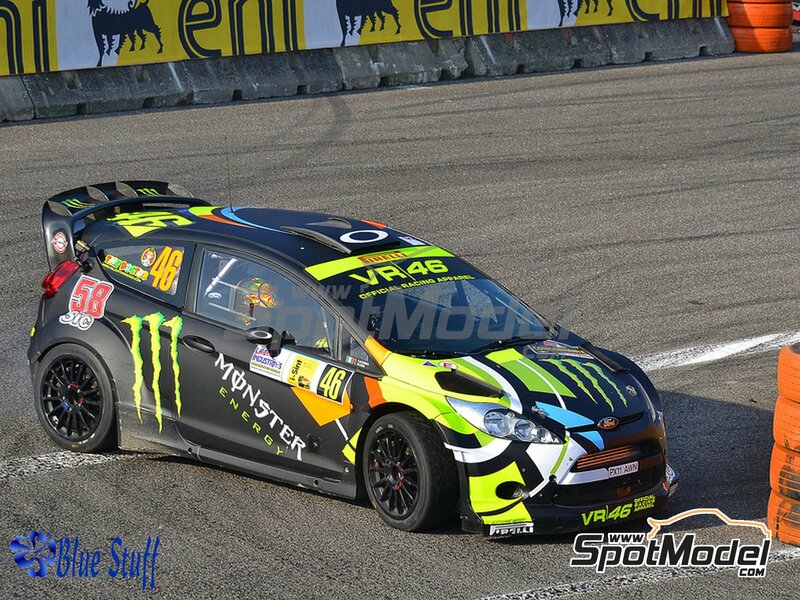 Raced at the Monza Rally Show in 2011. 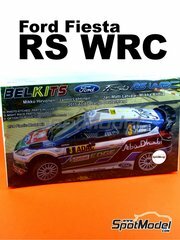 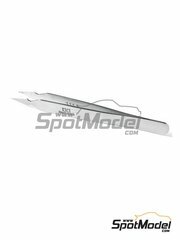 To be used with Belkits reference BEL-003. 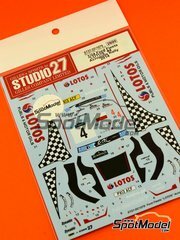 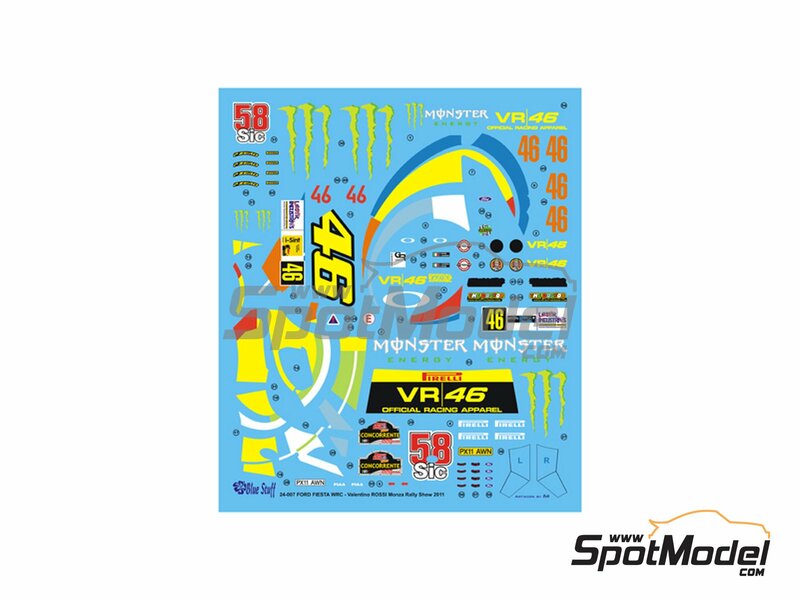 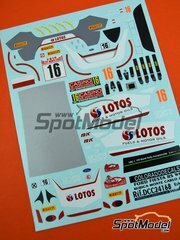 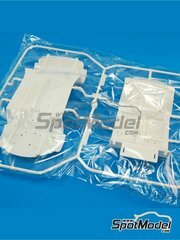 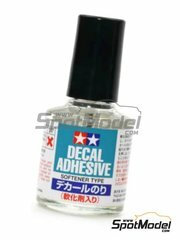 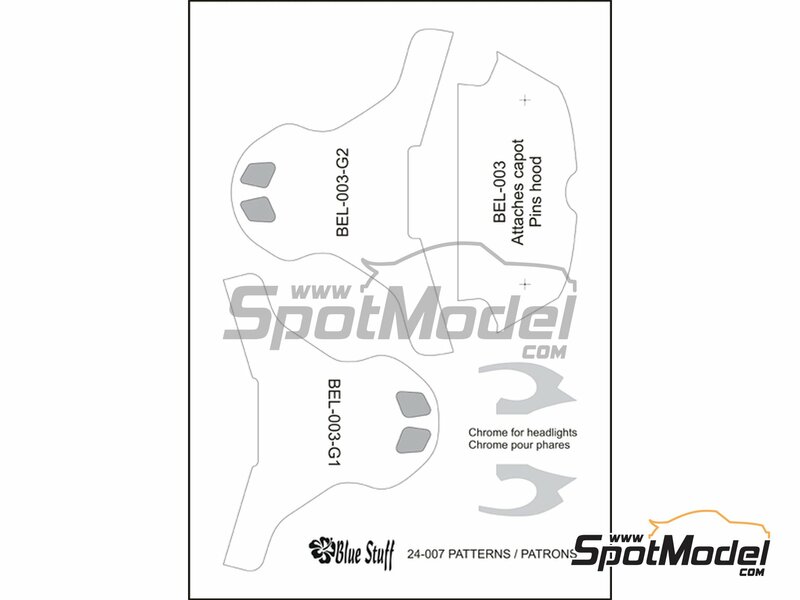 Includes water slide decals, assembly instructions and painting instructions. 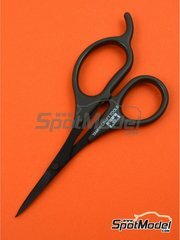 Package measures 150 mm x 180 mm x 1 mm (width x depth x height), weighting 15 g (review pending).